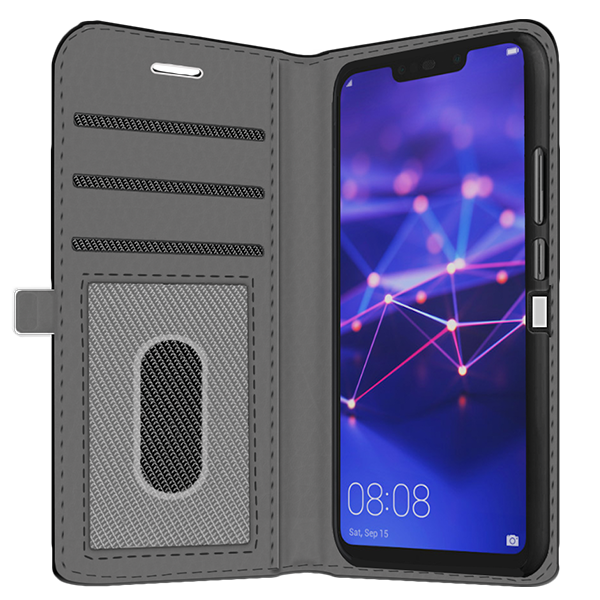 Have you ever wanted to create a self-made Huawei Mate 20 Lite custom case? 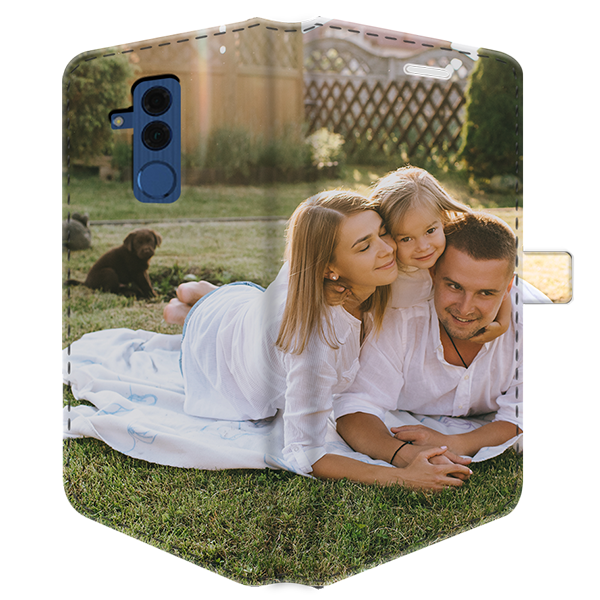 YourCustomPhonecase provides its customers with excellent service and gives you the chance to make your very own customized wallet case. 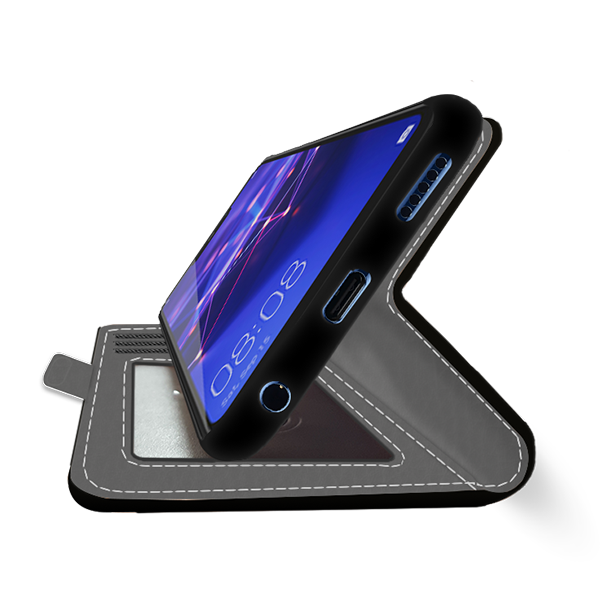 Isn't that amazing? Start making your Huawei Mate 20 Lite custom case!